Rhythmic Gymnastics is a sport that combines elements of ballet, artistic gymnastics and dance as well as apparatus manipulation. As a collective group of loving and passionate coaches we wish to help children develop physical literacy by providing a different option for physical fitness in Milton. 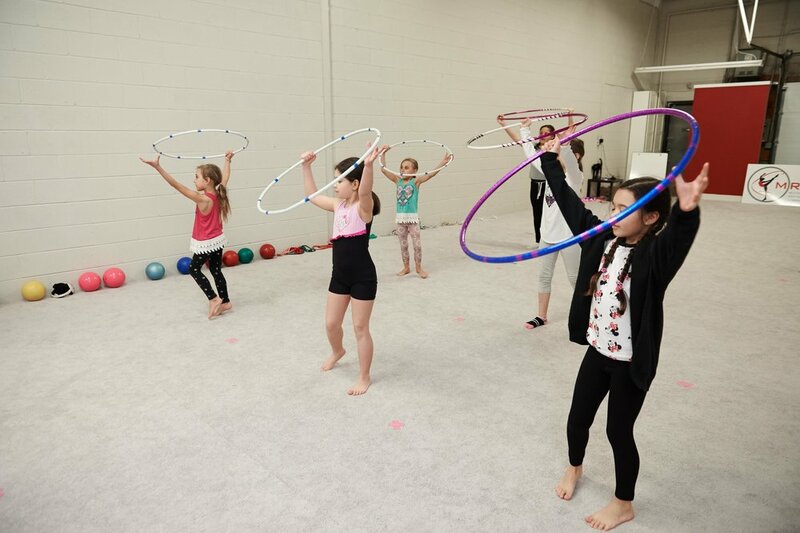 The Milton Rhythmic Gymnastics centre aims to promote making fitness fun, to develop children’s gross motor skills and hand eye coordination, to incorporate education into being active while becoming physically fit and to ensure that everyone involved is active and has fun! 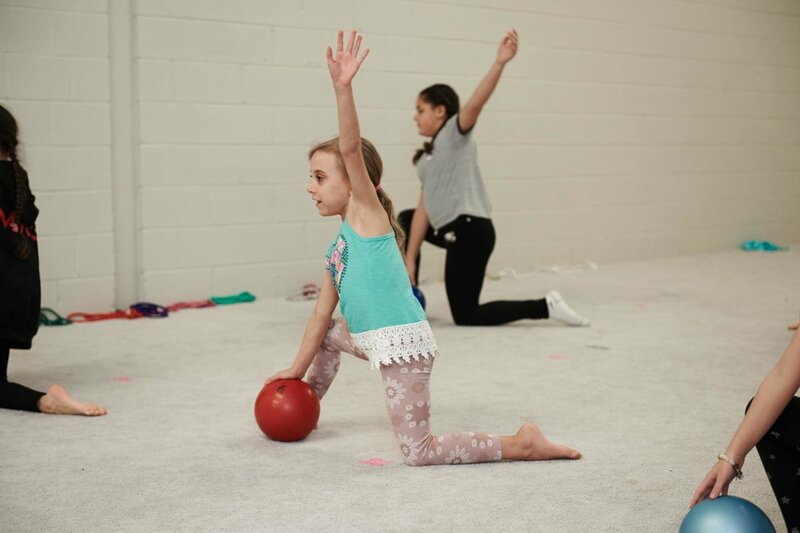 We provide recreational gymnastics catered to youth ages 4 – 15. 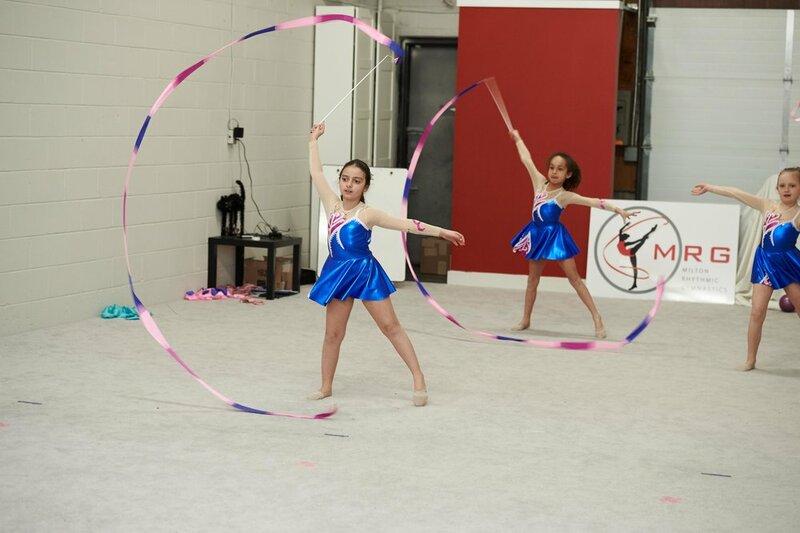 Our coaches come from all walks of life and wish to promote the beauty that resides within rhythmic gymnastics. They range from those who have competed on the international stage to those who have unique experiences in artistic fields of expression. Our coaches are all incredibly passionate about the sport and use their individual experiences to create their own coaching styles and routines.